Mark’s Fireworks Factory Outlets are in the business of selling the highest quality fireworks at the lowest possible prices. Our colorful and exciting lines of Missiles, Cakes, Artillery Shells, Roman Candles, Novelties & Firecrackers have been entertaining families and groups for over 20 years with visual and audial excitement. 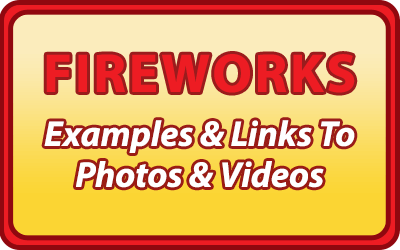 When you walk into one of our stores located all across the states of Indiana, Kentucky and Illinois you will be greeted by a Mark’s associate that has excellent product knowledge and experience in the fireworks business. The best choice for fireworks is the Really Good Stuff Brand Fireworks! 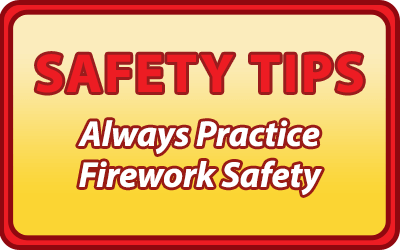 Learn more about our lines or find your nearest Mark’s Fireworks Location today. We Are Hiring Seasonal Help! - Join the Mark’s Fireworks Team. 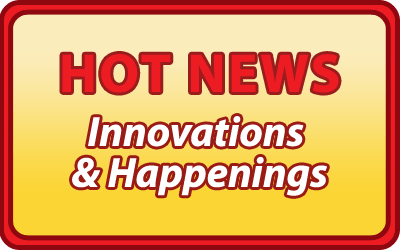 Learn more about employment opportunities with Mark’s Fireworks.